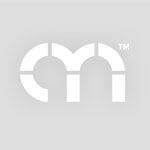 Price from £503 based on 1 person performing 2 Hours Set. 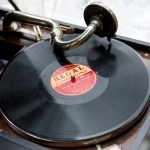 The Gramophone DJ likes vintage music. 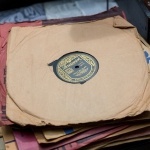 In fact, he REALLY likes vintage music. 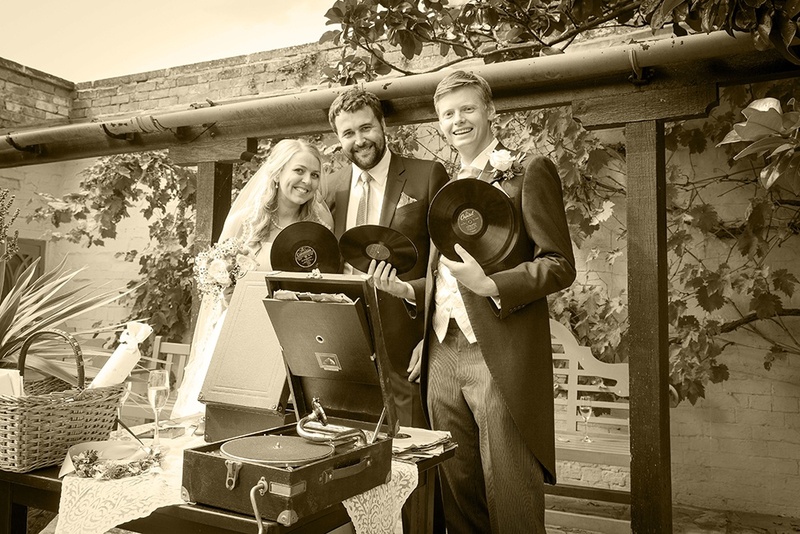 As a result, he’s acquired hundreds of 78’ records from the 30's, 40's amd 50's which will compliment your event with vintage style! 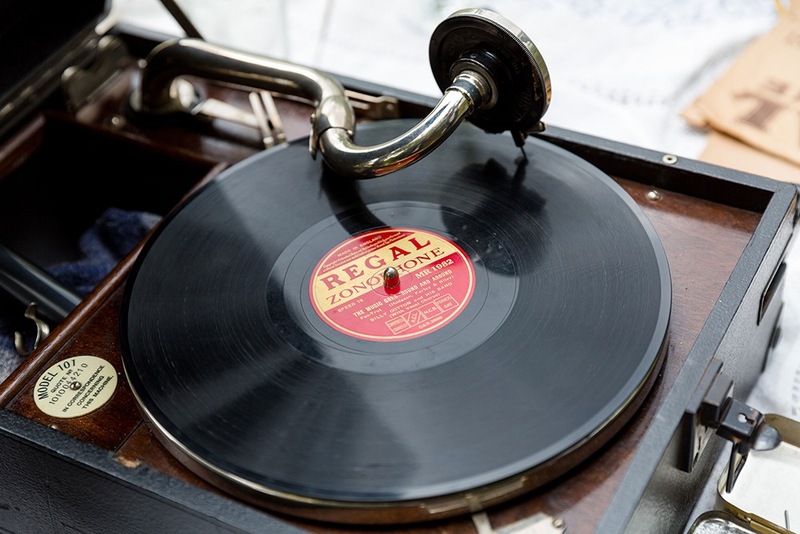 Complete with an original 1930’s HMW Gramophone which has been modified to allow microphone hook up, The Gramophone DJ can play authentic records on original equipment but with the bonus of amplifying the sound to reach a larger audience than the drawing room it was originally designed for! 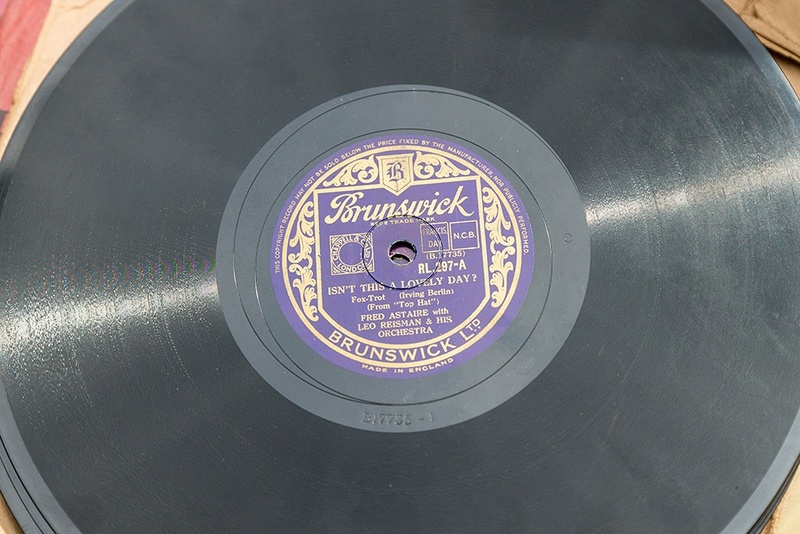 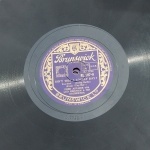 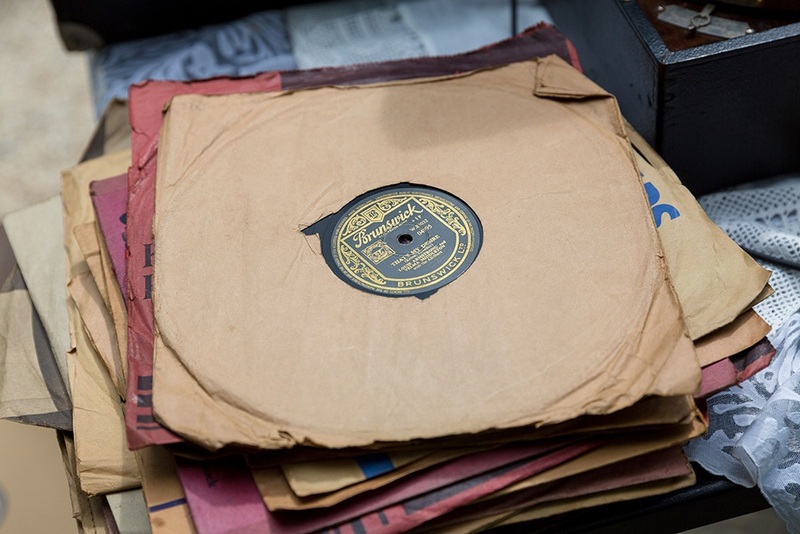 Our gramophone music consists of original shellac records from the 30s, 40s and 50s. 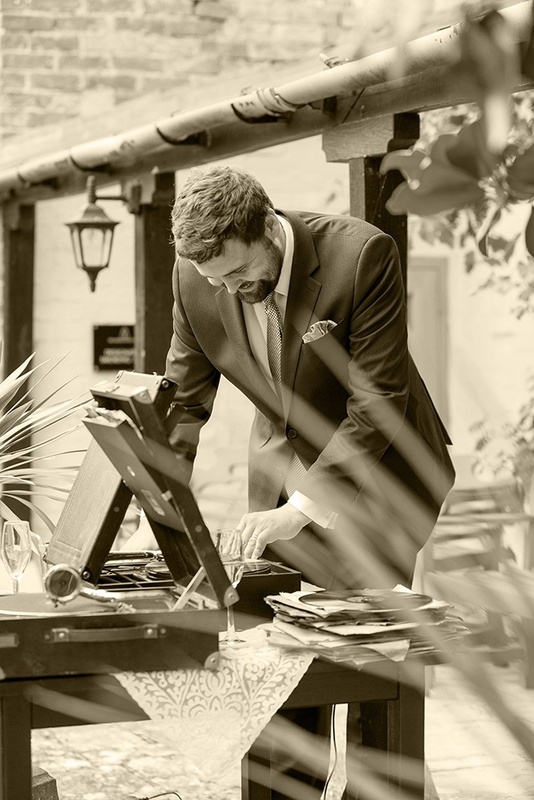 With music from Fred Astaire, Billy Cotton, Vera Lynn, Bing Crosby and Mr Sinatra, The Gramophone DJ provides the ideal backdrop to an afternoon sipping Prosecco! 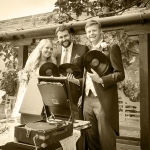 Experience has shown that The Gramophone DJ is ideal for pre-drinks receptions, dinner parties, garden parties and so on but will probably be too niche to be suitable for your evening DJ entertainment – no Bon Jovi or Take That on 78’ I’m afraid! 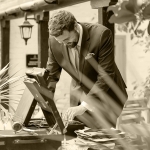 The Gramophone DJ has previously performed at numerous Weddings, Parties, Christenings and even Corporate events- his sets always go down a storm!